We train all breeds !! 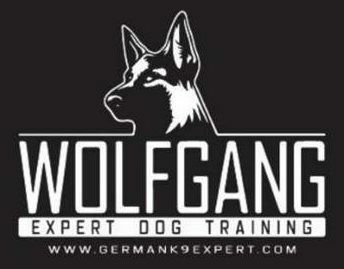 WE TRAIN your K9 for: OBEDIENCE, PROTECTION, BH, IPO1, IPO2, IPO 3, DpobW, FH, WH. WE GET DIFFERENT DOGS WITH DIFFERENT PROBLEMS IN OUER KENNEL. BIG, SMALL, AGGRESSIVE AND FEARFUL. FOR ME IT IS IMPORTANT THAT THE DOGS FEEL COMFORTABLE WITH US AND THE TRAINING TARGETS ARE MET. Dogs that enter the program are taught basic behavior and obedience skills. Week 4: Repeat all exercises, and if possible without a leash; socialize, and train in high traffic areas. Training Days: Monday - Friday from 7am to 12pm and from 4pm to 7pm. Saturday and Sunday: 3pm to 5pm playing and protection. Visit the dogs: The first 3 weeks we do not recommend visiting your dog. Visits are made by appointment only. The system and program is the same 90% of the time. The exercises change occasionally on an as needed basis. The most important thing is to work the dog, on longer or shorter periods of training, to a point where he is submitting. It is very important that the trainer recognizes when the dog submits and to stabilize him. This is to ensure the dog does not get fear the exercises, or the actions of the Trainer. The training must be very intensive. The trainer must recognize when the dog has reached the limits of its ability to take pressure. After an intense training session, I give the dog a break, and put him in a separate room, where there are no distractions, and he can relax and feel comfortable, and think what he did in the training session. After a one or two hour break, I bring him back out for training and determine if he remembers what he previously learned. When he has satisfied my expectations in the 2nd training session, I give him 10 to 15 minutes of intensive play time. After this, he has finished with his training for the session, and goes back to his kennel. Every training session with each dog depends on his physical and mental condition. This means, a strong mental and less athletic dog, will have a shorter training session and less intense. And a strong mental and physical dog, that cooperates much easier, will have a longer and more intense training session. To learn more about our protection dogs, click here. Pet-Schutzhund-Guard Dog- Personal Protection Dog- . 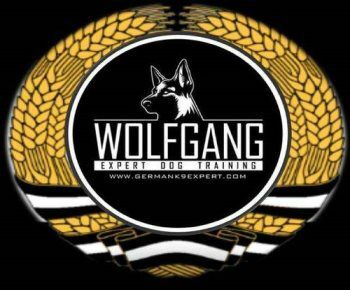 40 years experience as a protection dog trainer, gives me solid, unmatched experience, that I can precisely distinguish between a Pet, Schutzhund, Guard Dog, and a Personal Protection Dog. K9 protection training is as good as the Agitator. He must recognize the weaknesses and strengths of the dog. He builds up the dog, he gives him security, he makes him strong. A dog must always work at his limits, so that he can learn to overcome his limits.